Today is my stop on the Heartland Blog Tour. Heartland is the newest fabric collection from designer Pat Bravo for Art Gallery Fabric. 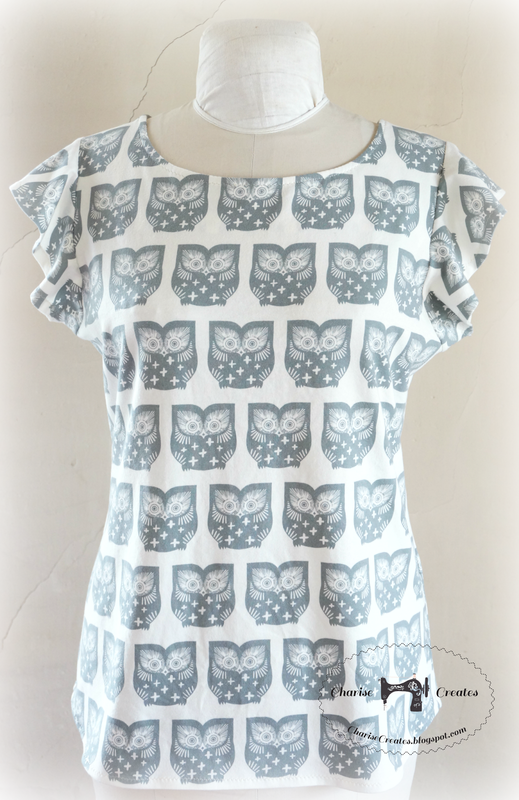 After browsing the collection I had to make something with the Owl print! Hus Hoot Gul is offered in canvas and knit fabric so a garment and purse were in order. 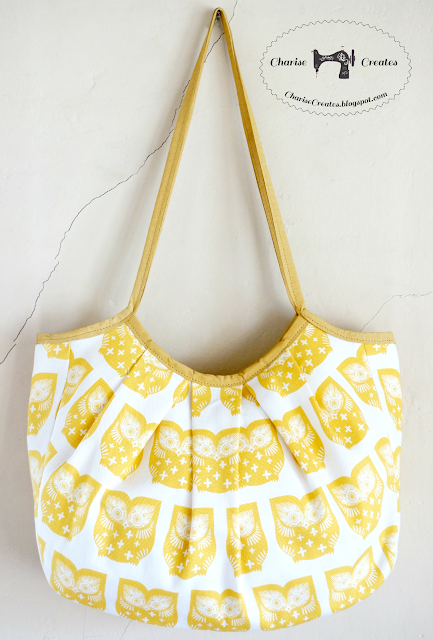 I have been wanting to make a granny style purse for ages and this print was perfect. The fabric is the star of the show with this style of hand bag. A trip to my local leather store, and I had the perfect leather for the handle. If you haven't worked with leather before, check out my tutorial [HERE] for tips on how to sew leather on your home sewing machine. Art Gallery knit fabric is lovely and incredibly soft. and in the Spring and Summer by itself. The Mabel Flutter Sleeve Tee is a pattern I am currently working on. I hope you enjoyed seeing my makes. Thanks to Pat Bravo and Amy Friend for inviting me to participate. It was so much fun working with Pat's beautiful fabric! I look forward to seeing what you make with Heartland too! If you make something, please tag it with #PatBravoDesigns, #HeartlandFabrics, and #ArtGalleryFabrics. Be sure to also tag @PatBravo so she can see what you make! The use of leather for the handles is very nice. Very nice! I love that you used 2 substrates AND the leather, just showing how functional the line is. Debbie is right, you did a great job showing the variety of substrates that AGF makes! I love the style of both the bag and the shirt. That shirt pattern will be popular! Thank you for participating! Both projects are beautiful! I'm sure that tee pattern will be a hit. Both awesome. 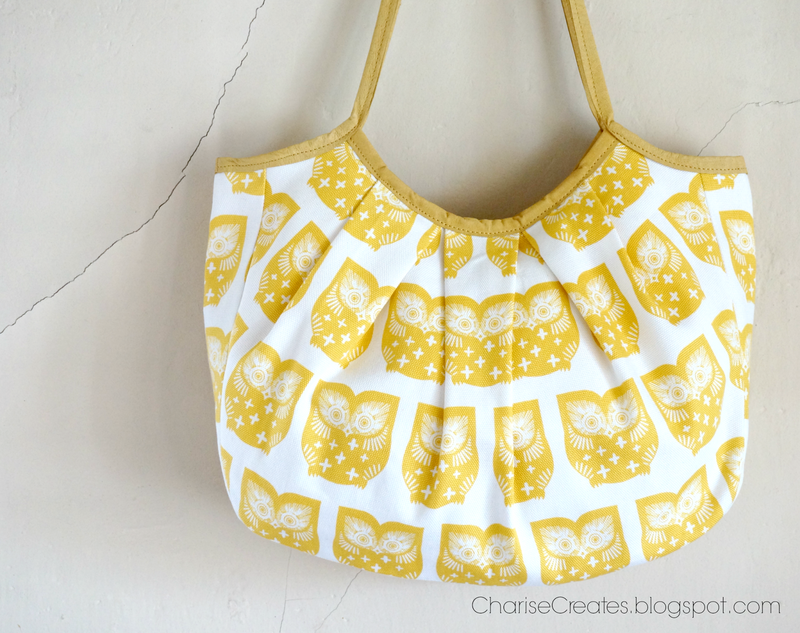 The T and bag are perfect for those owls. ! 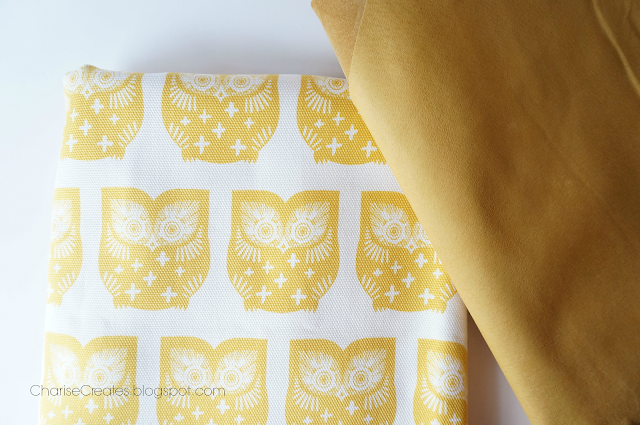 Love the owl fabrics and you have made lovely projects that will allow the user or wearer to enjoy them. Wonderful! These are beautiful fabric designs. Love your use of fabric substrates making a nice change from quilting cottons. 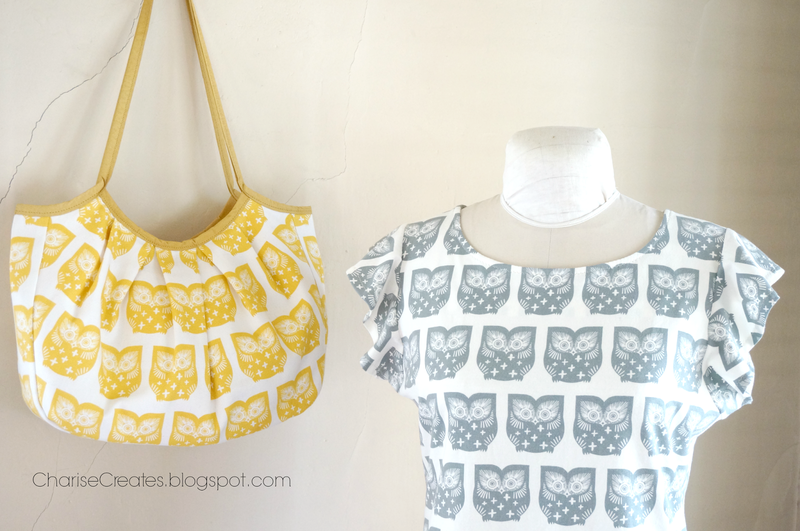 Your granny purse and flutter- sleeve tee are so elegant! My wife better understand this type. Charise, is the bag made from a pattern that can be purchased? 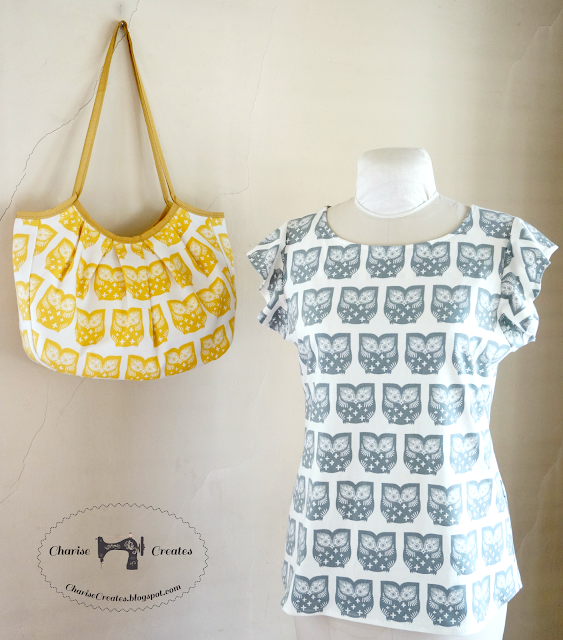 awesome bag and dress. looks stunning. We have a great collection of African fabrics. Good quality at lowest price. For whole sell price Visit us hope you guys love them.